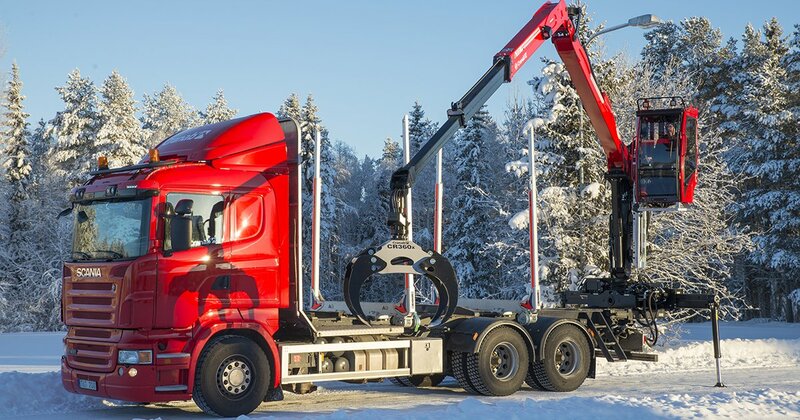 The cranes have been specially produced for trucks and consist of modern, tried-and-tested technologies and world-class hydraulics. In our development work we have focused on the operator, contractors and the environment. We have put great emphasis into the industry-leading key qualities of performance, high productivity and sustainability. 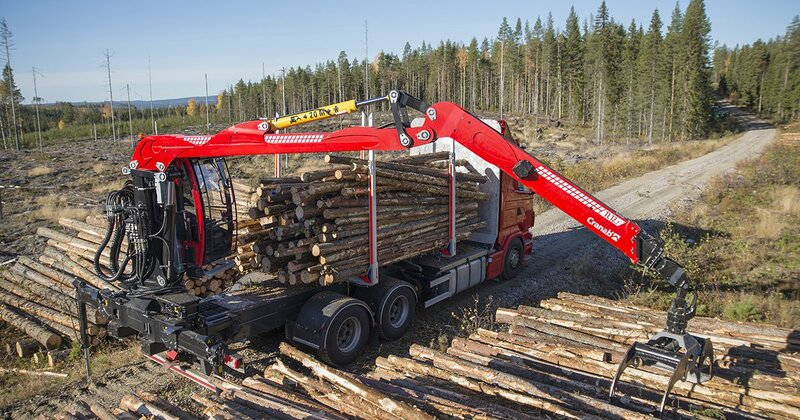 Cranab's L-formed truck crane always puts you one step ahead: It is powerful, versatile and flexible, service-friendly and safe. 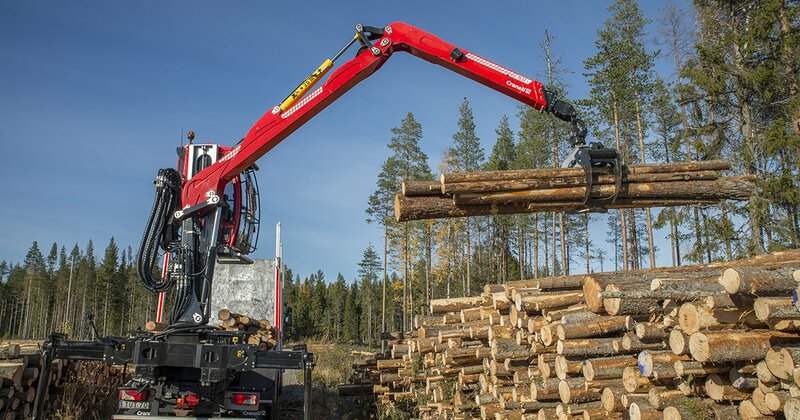 The L-crane always comes fitted with a torque linkage, which makes it extra powerful and dependable, especially in heavy lifting scenarios.